Mr. Salvador Salinas, Outstanding Partner, oversees more than 700 NRCS employees and 216 field offices as the Texas State Conservationist. He has worked in a variety of roles not only in Texas but in Mexico, Massachusetts, and elsewhere. 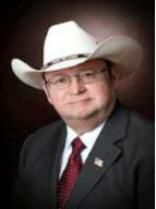 He was the state’s Deputy State Conservationist prior to being named Texas State Conservationist. 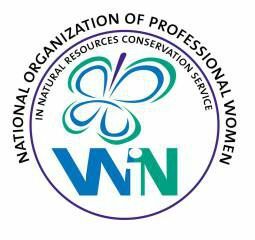 We honor Mr. Sal Salinas and the Texas NRCS team with the WiN Outstanding Partner Award in recognition of outstanding leadership, contributions, and support to the National Organization of Professional Women in Natural Resources Conservation Service, WiN. We are pleased to acknowledge his outstanding leadership and the efforts of his staff in supporting employee professional organizations such as WiN to promote a diverse and engaged NRCS workforce. 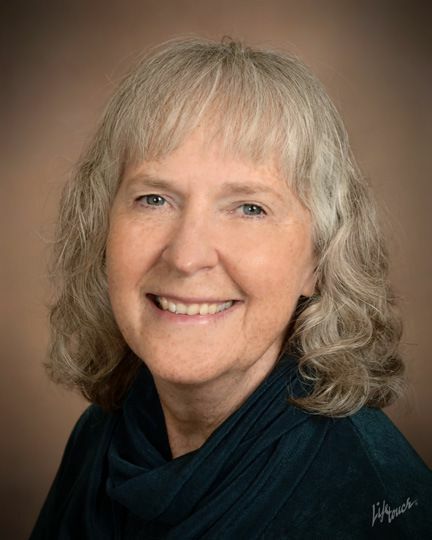 Dr. Jean Eells, Outstanding Partner, has worked in educational and program evaluation, education and communications, project management and facilitation, and organizational research since 1996. 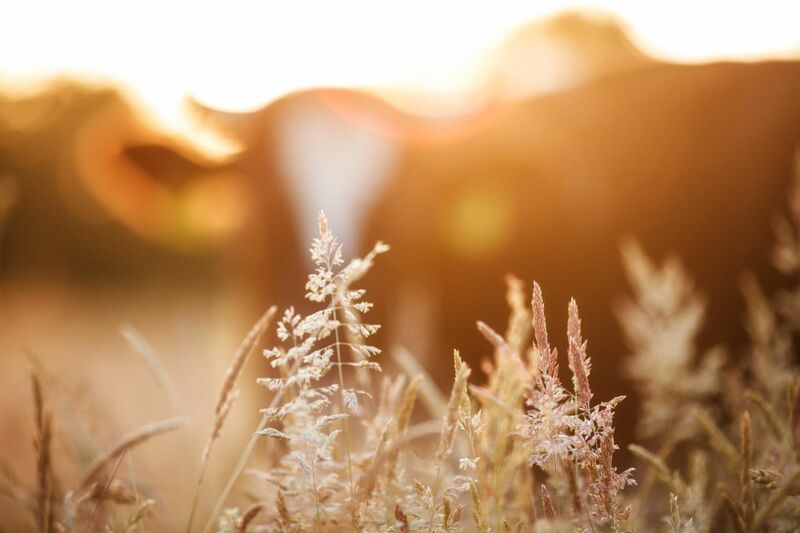 She received her Ph.D in 2008 in agricultural education.